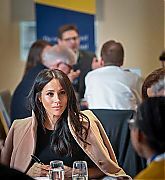 University leaders, academics, and international scholarship students came together at an ACU event on Wednesday 5 December to explore how higher education can help build a better world. 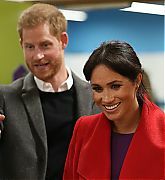 Hosted by King’s College London, the event was an opportunity to discuss the role of universities in addressing human trafficking and modern slavery, gender equality and inclusion, peace and reconciliation, and climate change and resilience. 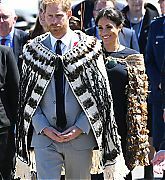 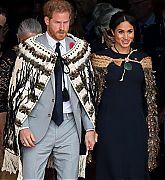 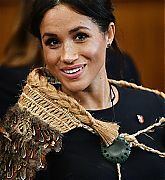 HRH The Duchess of Sussex attended the event and took part in discussions, following her first official speech to students at the University of the South Pacific in Fiji in October 2018. 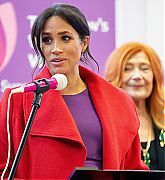 This fits perfectly with the reports that Meghan’s public work and patronages will be aimed toward helping women in developing countries by using higher education. 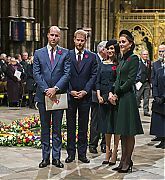 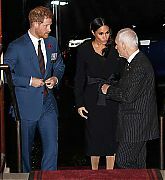 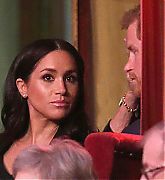 Last night, (December 04, 2018 The Duke and Duchess of Sussex attended The Henry van Straubenzee Memorial Funds Christmas Carol Service at St Luke’s Church, London, UK. 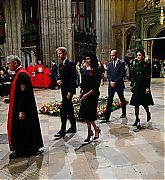 The event supports The Henry van Straubenzee Memorial Fund which aims to fight poverty in Uganda through education by investing in buildings and providing hygienic and educational resources. 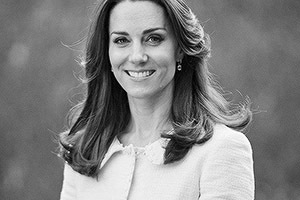 They form partnerships with schools to ensure that even the poorest children have access to high quality education. 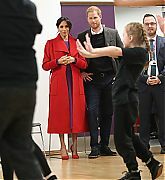 You can read more about this charity here. 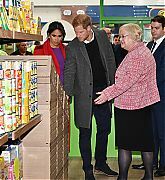 Prince William and Prince Harry have been Patrons of this charity since 2009. 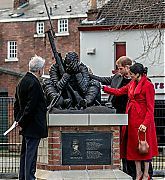 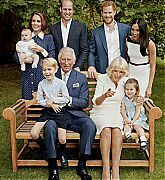 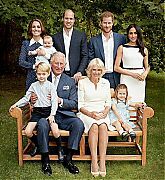 The Henry van Straubenzee Memorial Fund was set up in memory of childhood friend of the Princes’ who died in 2002. 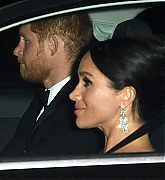 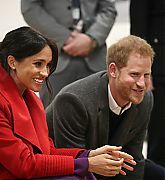 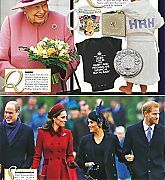 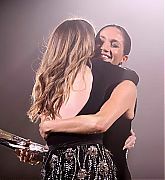 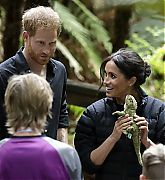 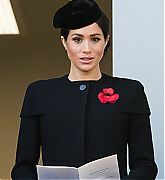 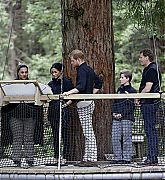 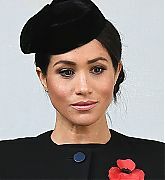 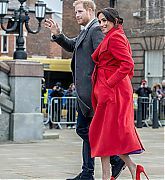 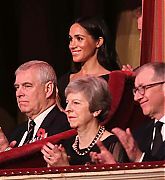 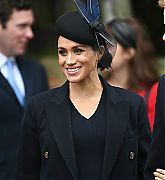 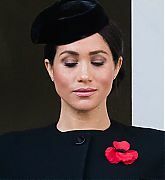 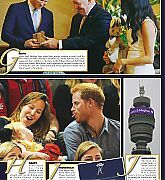 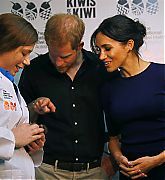 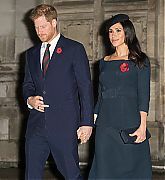 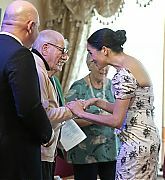 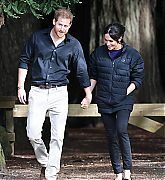 At this year’s event Harry and Meghan both participated, with Meghan reportedly reading a poem and Harry giving an appeal on behalf of the charity. 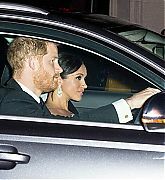 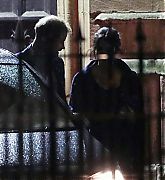 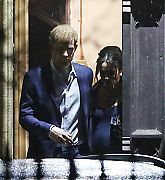 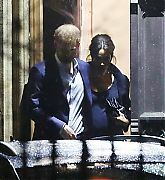 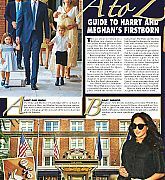 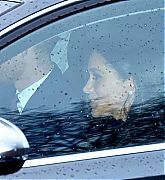 This is usually a pretty private event, but photos of The Duke and Duchess exiting out of a side door have been added to the gallery. 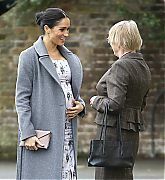 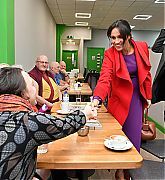 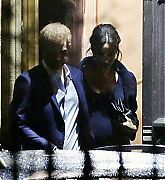 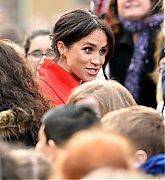 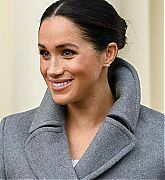 This morning, (November 21, 2018) Meghan, The Duchess of Sussex made a previously unannounced visit to The Hubb Community Kitchen. 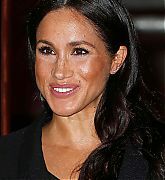 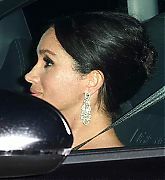 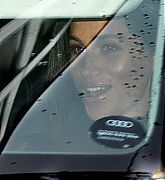 Meghan has been visiting the kitchen privately since January 2018. 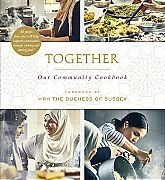 The Duchess’s visit to the kitchen today was to see how the proceeds of their cookbook Together has been helping the kitchen and local residents. 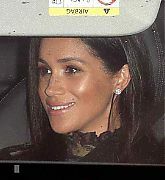 Since the September release of the book it has raised 210,000 in the UK alone. 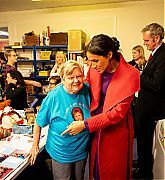 With the help of those funds the women of The Hubb were able to renovate the kitchen and are able to prepare fresh meals seven days a week. 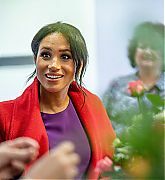 During Meghan’s visit today, she toured the newly renovated kitchen and helped prepare the meals that would be sent out today before sitting down with the women to hear about their latest accomplishments and future goals.